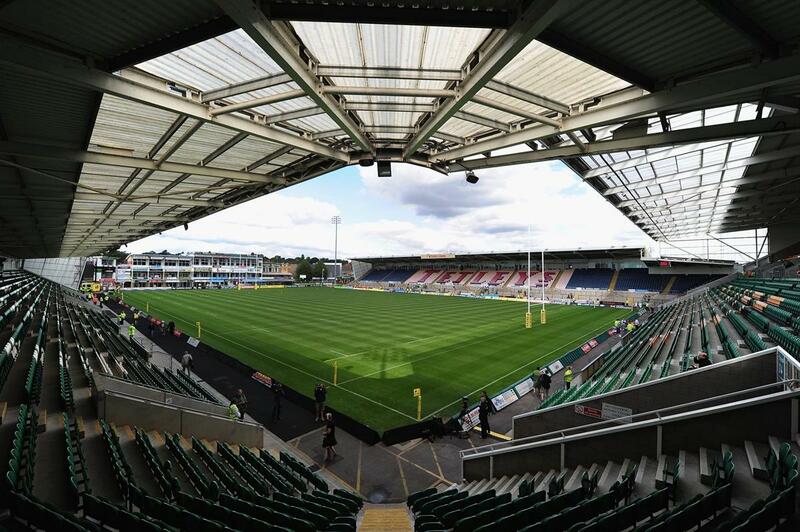 Multi-million pound investment at Franklin's Gardens over the past few years means that we have the most flexible and up-to-date facilities in Northamptonshire. Franklin's Gardens is ideally situated as a Midlands conference centre for national and international meetings as well as exhibitions. 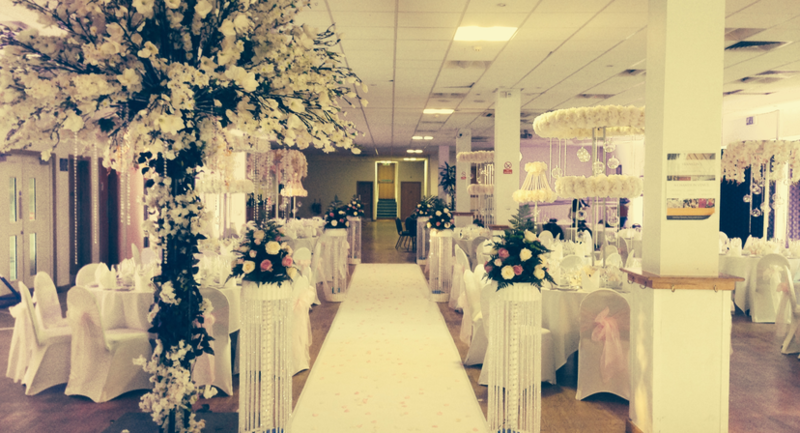 Our conference centre is just a few minutes away from the M1 motorway and Northampton train station (London Midland trains), and within an hour's drive of Luton, East Midlands and Birmingham airports. What's more, the Northampton Conference Centre has up to 1,500 free car parking spaces available for your meeting or conference, and plenty of outside space should you require it. 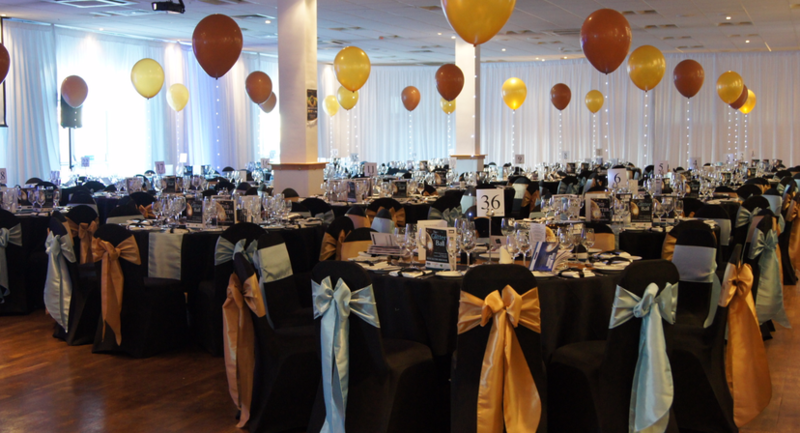 The Franklin's Gardens Conference venue has a suite or room to suit whatever your requirements may be. Whether it is an informal get together for two or three individuals, training courses, seminars, off-site formal board meetings or anything in between, we can accommodate you! Our superlative business facilities include free wireless internet access which is available in the majority of suites and meeting rooms. You can further enhance the quality of your meeting or presentation by requesting audio visual equipment. Located on the first floor of the Carlsberg Stand, the Directors Lounge offers a distinguished space for any occasion. This beautifully furnished lounge has its own private bar, dedicated registration desk and can hold up to 120 delegates. Both Saints boardrooms and Cocktail Lounge are also available as part of a wider package. The Directors lounge boardroom is fitted with the latest AV equipment and a private refreshment station and can hold up to 16 delegates making it perfect for small business meetings. This intimate space can hold up to 5 delegates and includes its own private refreshment station. Our spacious Cocktail Lounge, located on the first floor of the Carlsberg Stand, is designed to provide a relaxing space for hosting meetings or any small events. This light and airy room is fitted with the latest AV equipment and a private refreshment station. 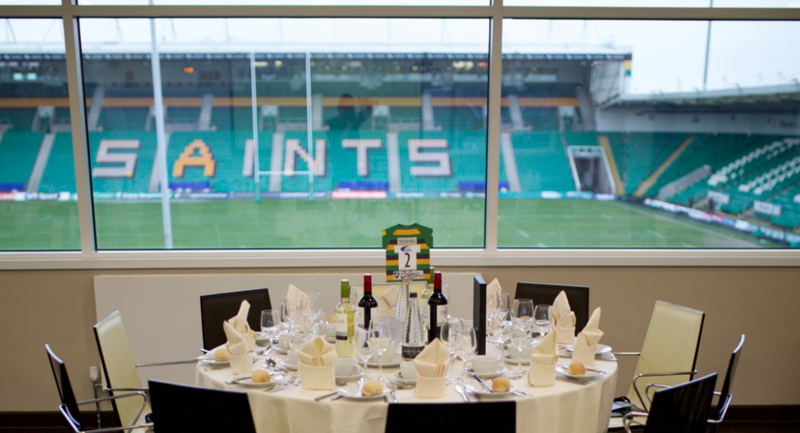 Franklin’s Gardens’ range of Executive Boxes all offer a stunning view of the pitch and are ideal for meetings and lunches. Our single boxes offer first-class amenities for up to 15 delegates and are perfect for small business meetings. 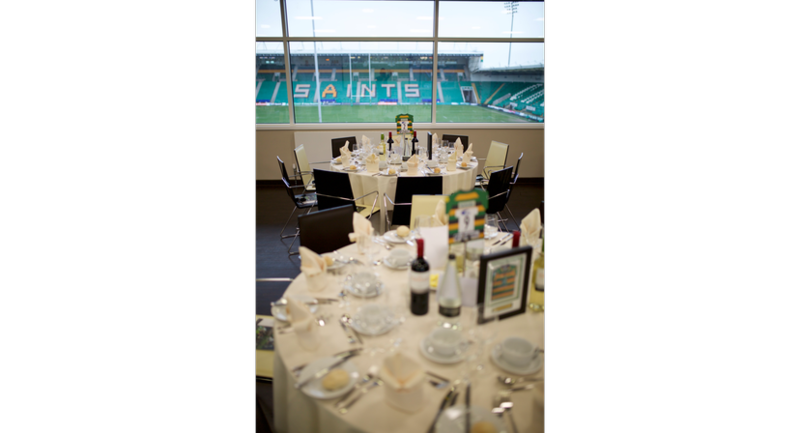 Our double-sized Executive Boxes all have spectacular views of the pitch and are designed to hold up to 30 people in either a formal or relaxed setting. The Carlsberg Lounge is a unique and flexible space for up to 40 delegates to be entertained in a more relaxed way. 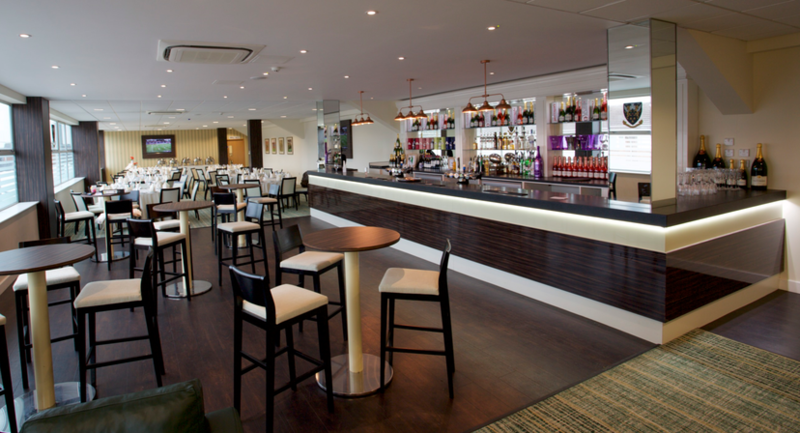 As you’d expect, it boasts its own private bar and has magnificent views of the Franklin’s Gardens pitch. It’s informal décor and atmosphere makes it the perfect choice for networking events and smaller meetings. 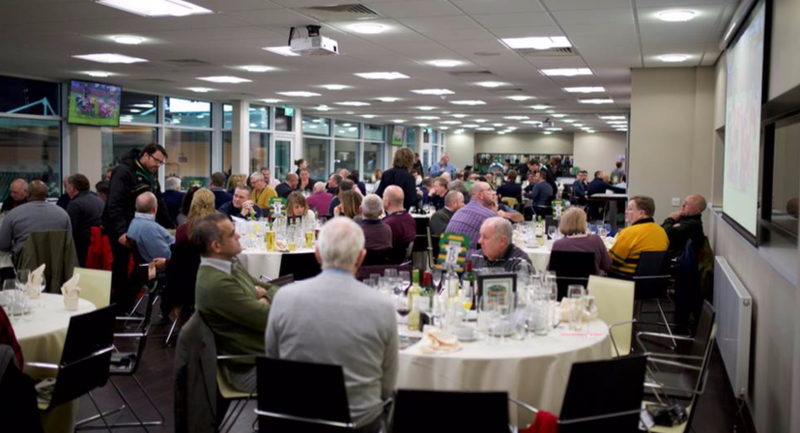 The Rodber Bar is Franklin’s Gardens largest space and is able to host up to 600 delegates making it ideal for hosting large events, conferences, exhibitions and dinners. Located on the ground floor of the Carlsberg Stand with its own reception area, it has pitch access for photos and contains a number of private bars and the latest AV equipment. 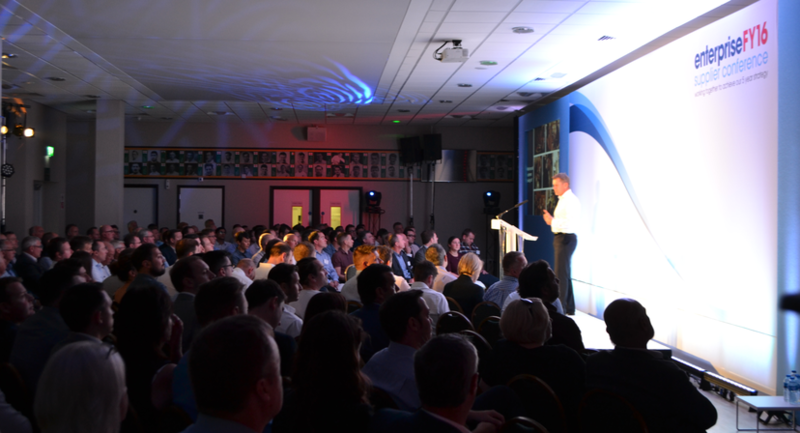 Captains is a new, fully refurbished space located on the ground floor of the Carlsberg Stand with the capacity to hold up to 150 delegates. Fitted with flat-screen TVs, the latest AV equipment and it’s own private bar, this space is ideal for networking events and informal meetings. The Heroes Restaurant located on the ground floor of the Carlsberg stand is an ideal setting to host lunches and dinners, corporate gatherings, product launches, conferences and meetings. Its private bar and space for a dance floor also make it an excellent venue for par-ties, dinners and smaller evening receptions. 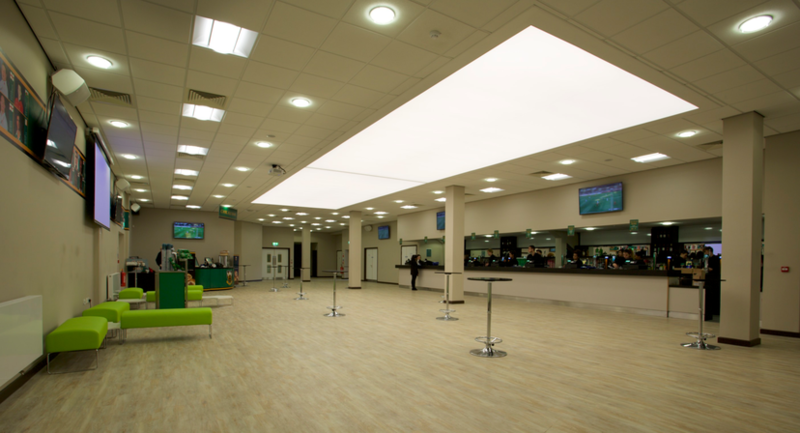 Located on the ground floor of the Barwell Stand this large, informal space has its own reception area and offers flexibility to hold up to 180 people. With a private bar and the very latest AV equipment, this versatile space is suited to hosting conferences, exhibitions, large gatherings and dinners. 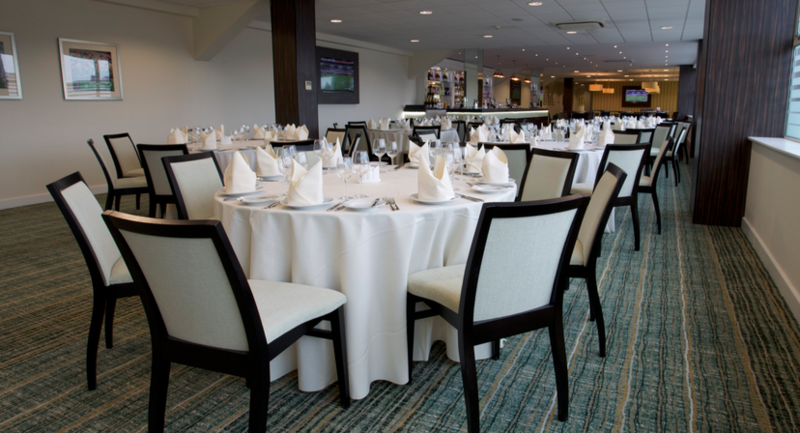 Located on the first floor of the Barwell Stand, this modern suite has its own private bar, and is ideal for a variety of events. Its flexibility makes it a perfect choice for conferences and meetings, as well as an excellent venue for dinners and evening receptions. 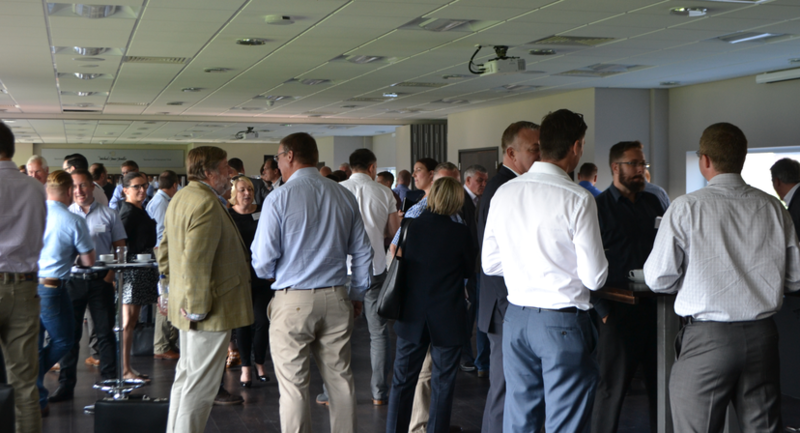 The space can hold up to 300 delegates, with removable partitions for smaller events, and its glazed frontage offers outstanding views of Franklin’s Gardens pitch.